H.A. 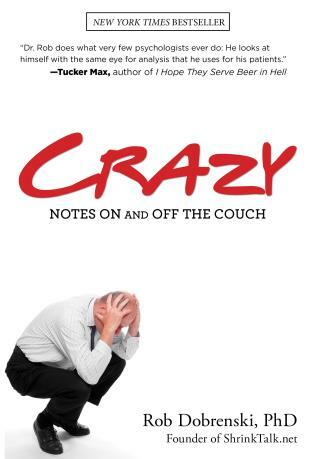 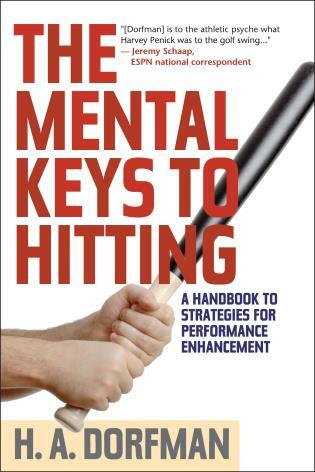 Dorfman was a noted sports psychologist as well as a sports psychology counselor with the Scott Boras Agency. 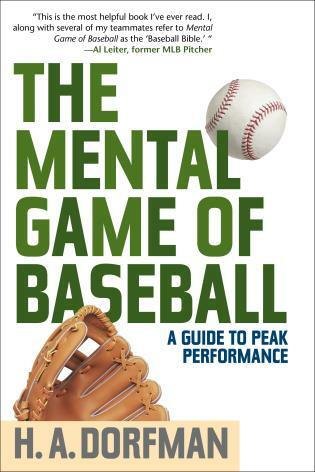 Recognized as a leading sports psychologist across the world, Dorfman was also a columnist and freelance journalist with articles appearing in The New York Times, The Boston Globe, and The Miami Herald. 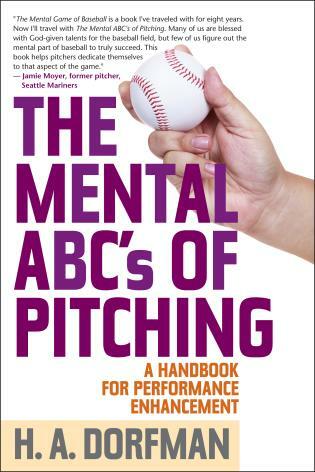 He has authored three other books: Coaching the Mental Game, The Mental ABC's of Pitching, and The Mental Game of Baseball.